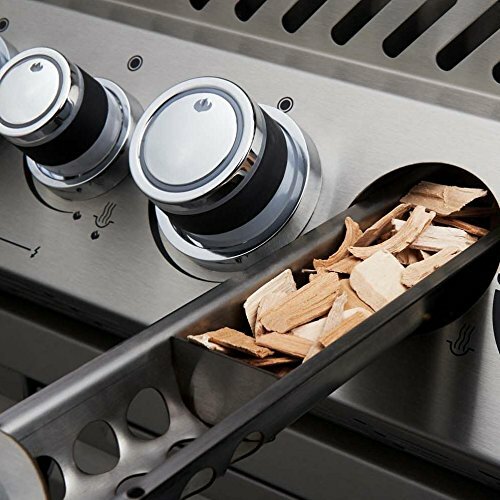 The built-in Prestige pro 665 with infrared rear burner has 7 burners of backyard Bliss, the perfect grill for your outdoor Gourmet kitchen. 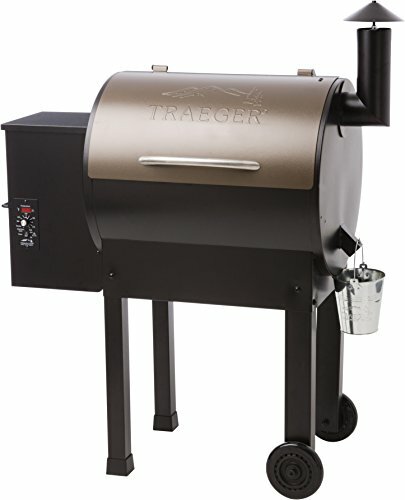 Stainless steel construction provides durability while accents like chrome details & backlit control knobs add style & luxury. 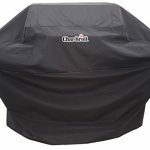 A versatile grilling experience is at your fingertips with the built-in Prestige pro 665 grill low & slow, or sear high & hot, you can do it all including grilling up to 42 hamburgers at once. 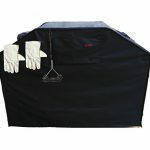 The infrared rotisserie burner makes for some perfect rotisserie meals. 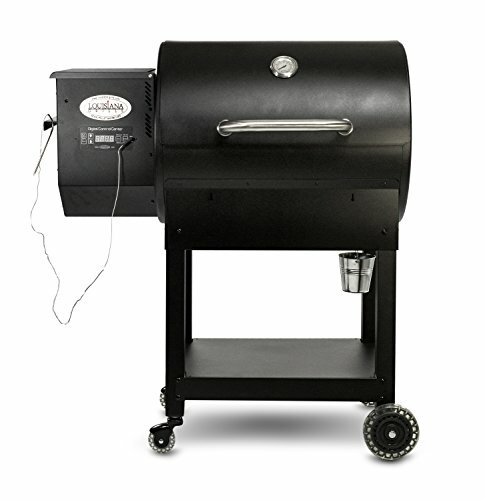 An integrated smoker tube & burner instantly turns your gorgeous grill into a smoker for all of those briskets & ribs. 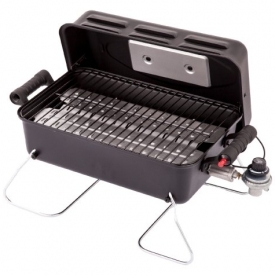 Interior lights let you grill well past dark without worry of burning your food. 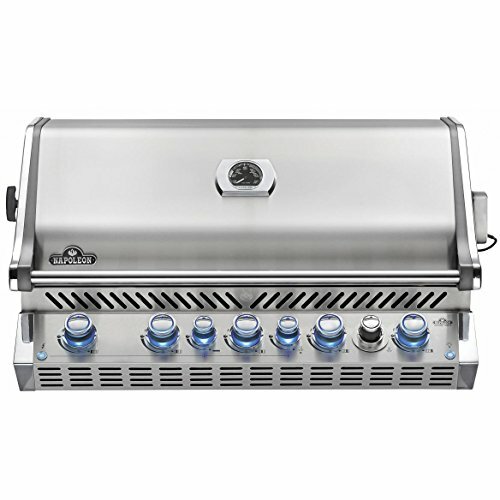 Perfect & professional, the pro 665 built-in grill head is the crowning jewel for your outdoor kitchen. 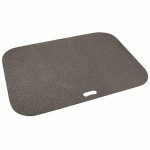 Save 50% with this coupon. Enter code 59BYUH3C at checkout.